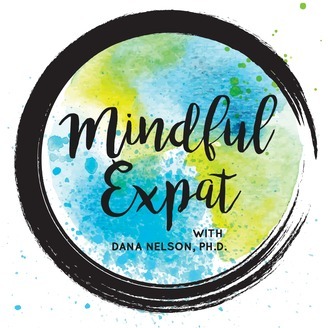 Mindful Expat is a weekly podcast show designed for those living abroad to provide you with weekly guideposts for emotional wellbeing and resilience in your international life and to help you make the most of your inner and outer journeys. Living abroad presents us with unique challenges, but also equally unique opportunities for personal growth and development. 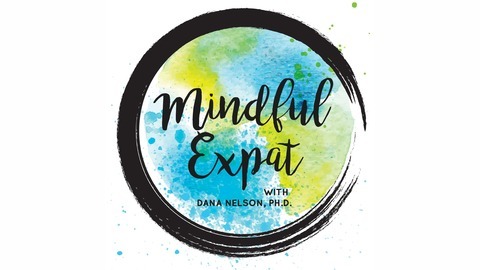 Psychologist and expat counselor, Dana Nelson, Ph.D., shares insights on emotional wellbeing for overseas adventurers and brings you interviews with experts on topics related to intercultural relationships, Third Culture Kids (TCKs), mindfulness, self-compassion, emotional resilience, self-care, and personal growth. • I’ll introduce you to the concept of the “rentrée” in France (basically back-to-school but for adults and kids alike!). • We’ll discuss how this time of year can be an opportunity to take stock of what we have accomplished and learned in the past year and set our intentions for the year to come. • I will provide you with some tips for how to begin to build habits in the service of your goals so that you can continue to make progress throughout the year on the things that are most important to you.